The bed is warm, but Ann can’t sleep. Ann is a little girl with a BIG imagination. Every sight and sound is a call to adventure! 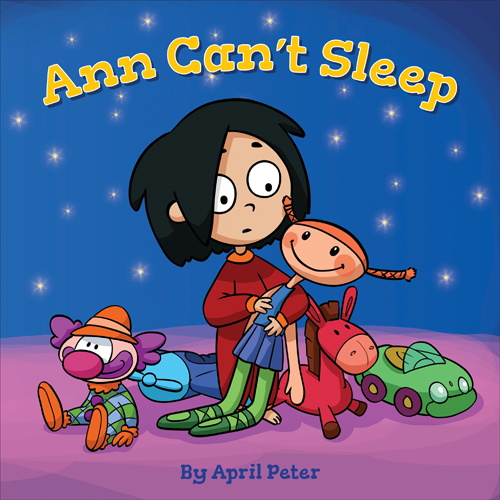 … Which is a BIG problem when she’s trying to get a good night’s sleep. The crisis doubles in Meg and Rob’s hut. A magical mirror accidently creates an identical raven to Rob and the quarrels and fights in the house won’t stop. 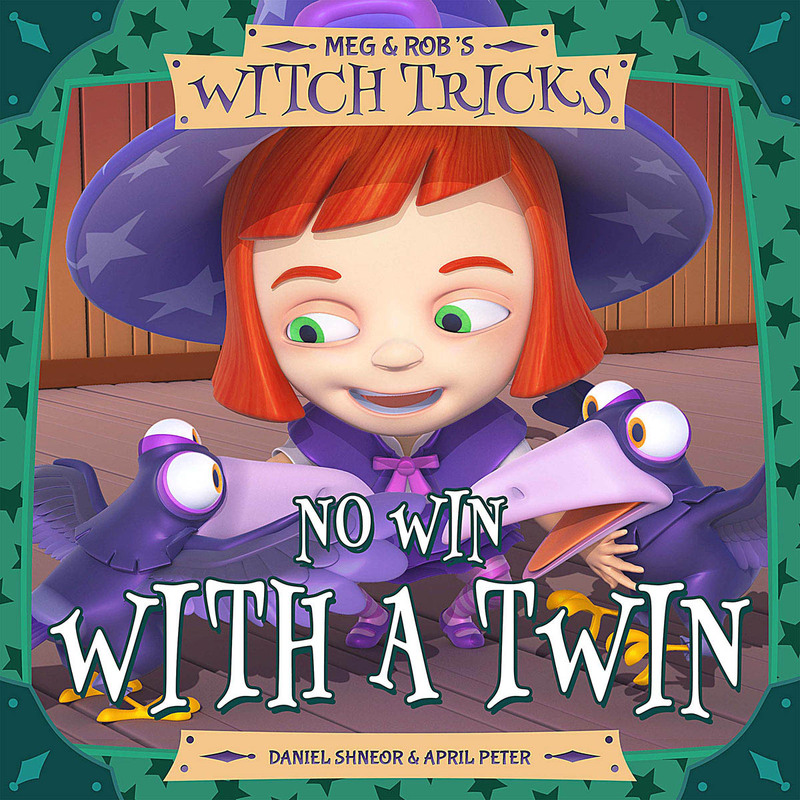 Will Meg overcome this difficult witch trick? Will she manage to figure out which one is her trusted raven Rob and which is not? 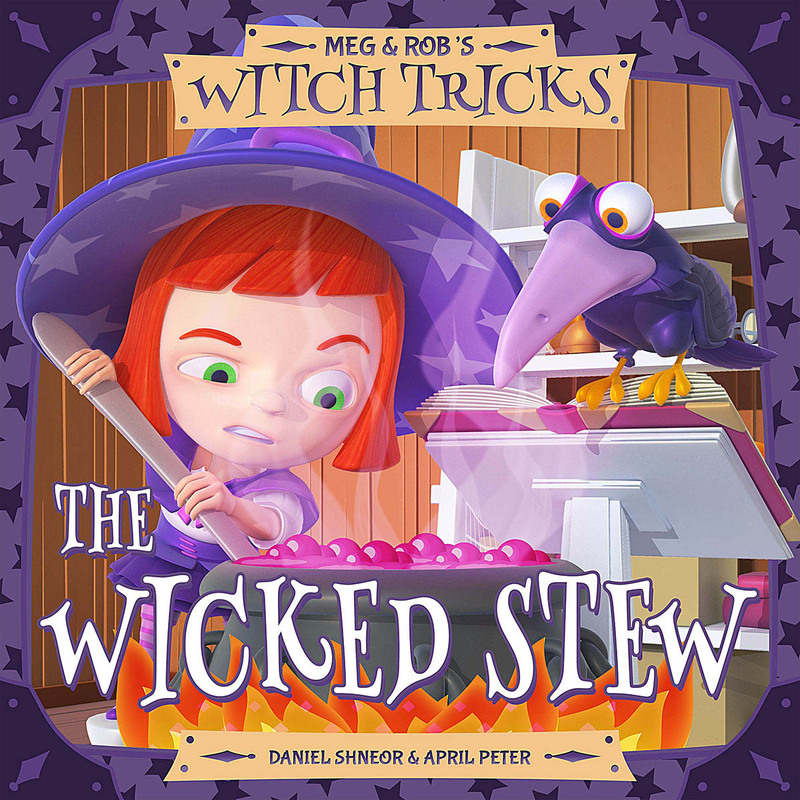 A lovely, magical picture book adventure for early readers about Meg the little witch! This is a good-natured, instantly relatable fun read about a restless little witch and her trusted raven Rob. The two face a magical mirror accident which creates a twin to Rob, resulting in a fierce competition to reveal which of the two ravens is the real one. Meg and Rob are having a challenging day. The little witch and her trusted raven, are trying to avoid their daily chores. With an old and legendary witch trick at hand, they decide to conjure a servant goblin that will pick up the slack. Will they succeed? This is a good-natured, instantly relatable fun read about a restless little witch, who will try to conjure up with her trusted Raven a servant Goblin to take over their house chores. Complete with an adorable story, beautiful 3D full-color illustrations, and a whimsical storyline (with a surprise ending), this is a cute playroom adventure picture book your kids will be asking for again and again. Perfect for boys and girls ages 4 to 8!